Week 8 brings a division match-up with the Minnesota Vikings (1-5), actually this kicks off four divisional games in the next six weeks. Starting strong here can really give the Green Bay Packers (4-2) a strangle hold on the division. Barring a miracle finish by the Vikings this will be the Packers last game in the Metrodome aka Mall of America Field. 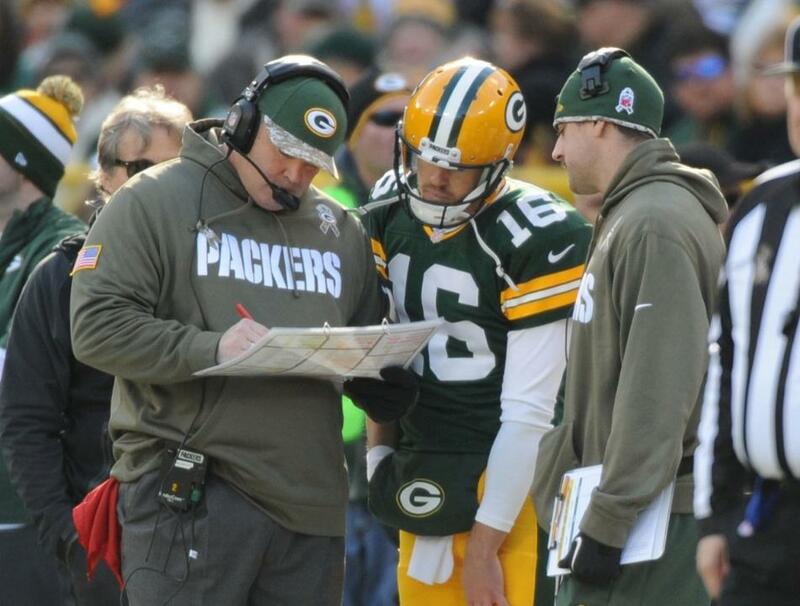 Since Mike McCarthy took over the head coach position the Packers are 10-4 against the Vikings and hold a 55–49-1 edge over the match-up’s history. 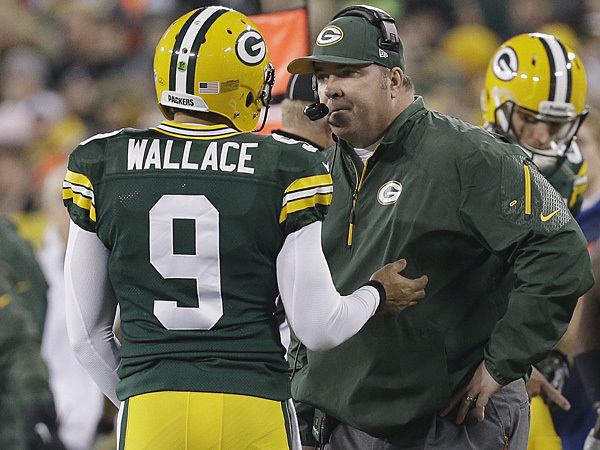 So what do the Packers have to do to add to their record? 1. Adrian Peterson played against Green Bay three times last season and ran for 508 yards. That can’t happen this year. 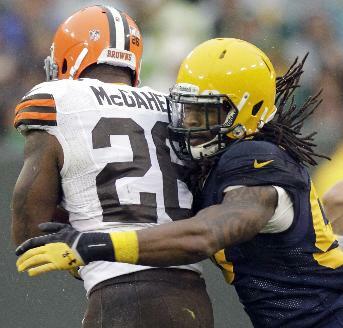 The Packers are 3rd in the league in rush defense at 79 yards per game. 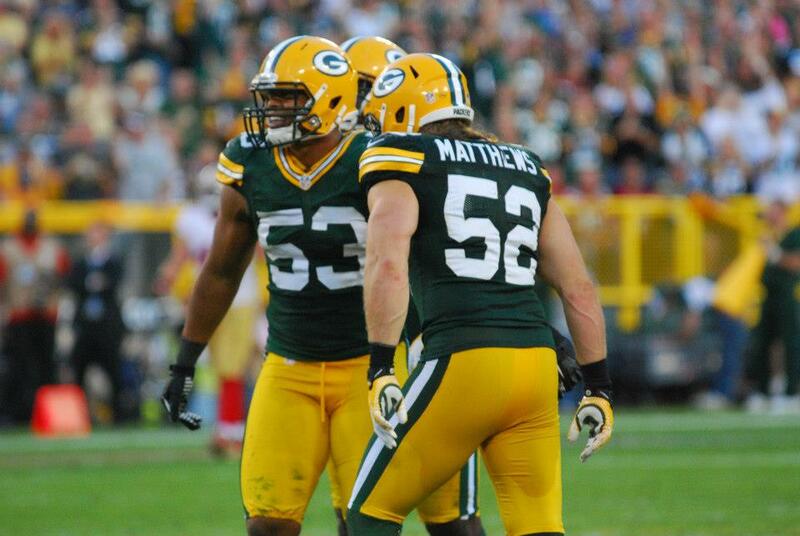 Will the Packers defense continue to swarm to the ball and make tackles? AP ran all over the Packers in 2012, can the Packers slow him down? 2. Greg Jennings spent the off season doing a lot of talking about Aaron Rodgers and the Packers, but seems to have tightened his lips, which was probably the smart thing to do. 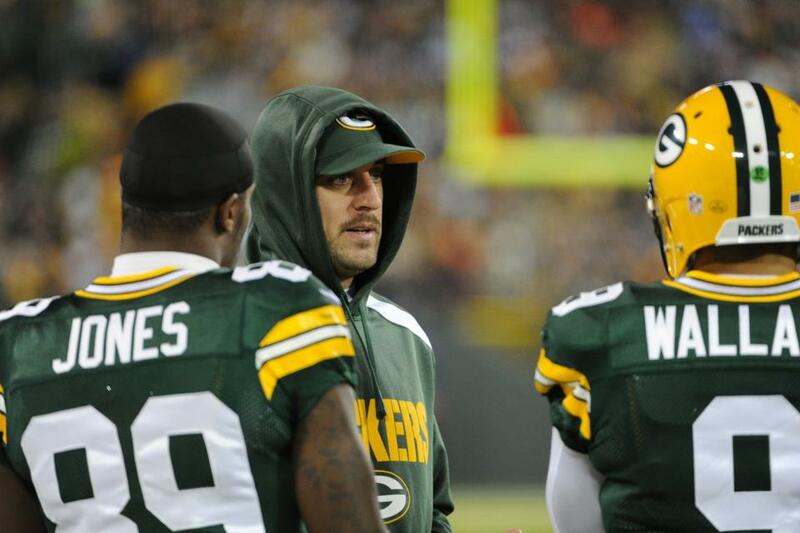 The Packers need to ensure that Jennings does not get going in this game. He has been playing very sub-par this year and I am sure he wants to show the Packers they made a mistake, especially with all the WR injuries the Packers have in the passing game. 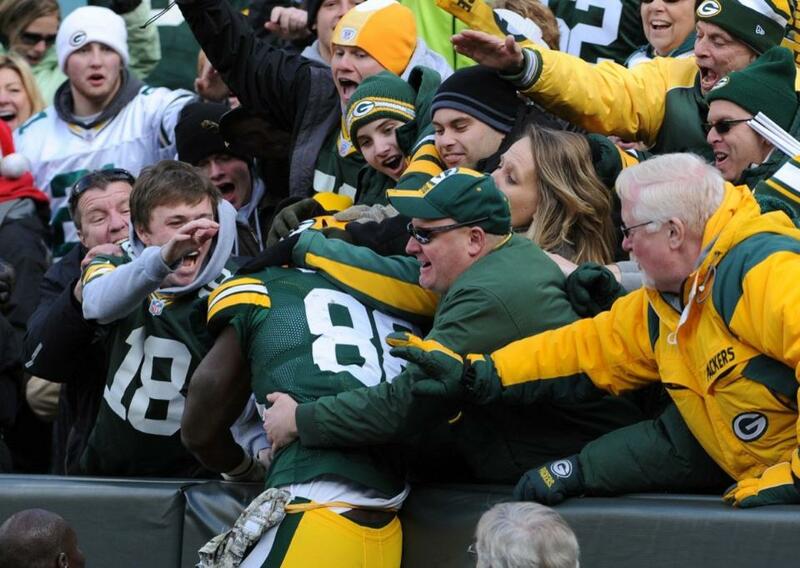 The Packers secondary needs to keep him quiet! 3. Special teams coverage has been a disaster. Cordarrelle Patterson has been returning kick-offs at a 35.6 yards per return clip. If the Packers allow this to happen the defense will have to stop the Vikings on many short fields. Tim Masthay is going to need to kick that ball through the end zone every kick-off. Last week vs the Browns, Lattimore had 9 tackles, 3 assists, one for a loss, a sack and a pass deflection. Rodgers and Eddie Lacy are going to have huge games and I mean huge games, we’re talking over 350 yards for Rodgers and 125 for Lacy. I could go with either of them and be good with my decision, but I am not going to do that! I am going to go defense here because that’s the key to stopping AP. 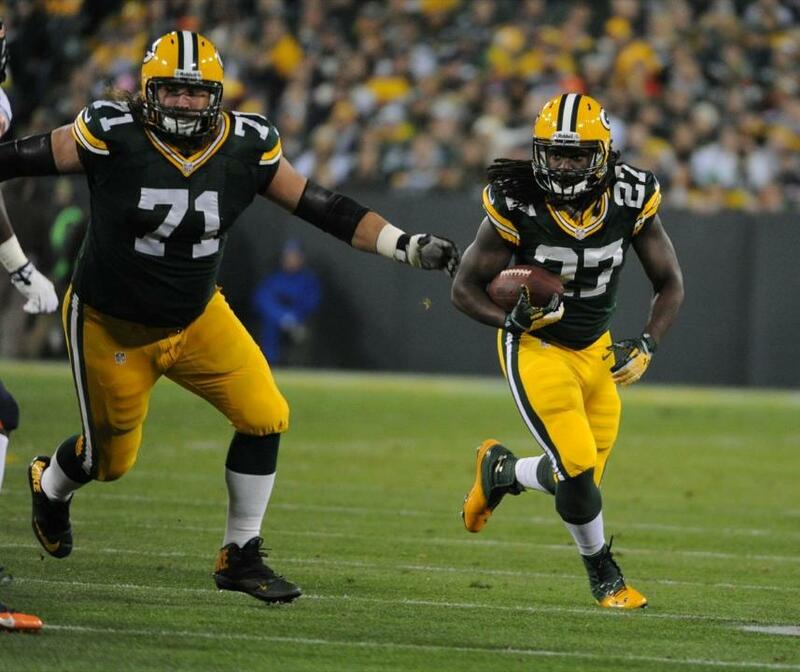 I think Jamari Lattimore is going to have a beast game, the only issue is his playing time. Brad Jones may be back in the line-up this week, but the way Lattimore has played the last two weeks he will get on the field and when he does, he will do a great job against AP. This is a divisional game so in theory it should be tough, but I don’t see that happening. 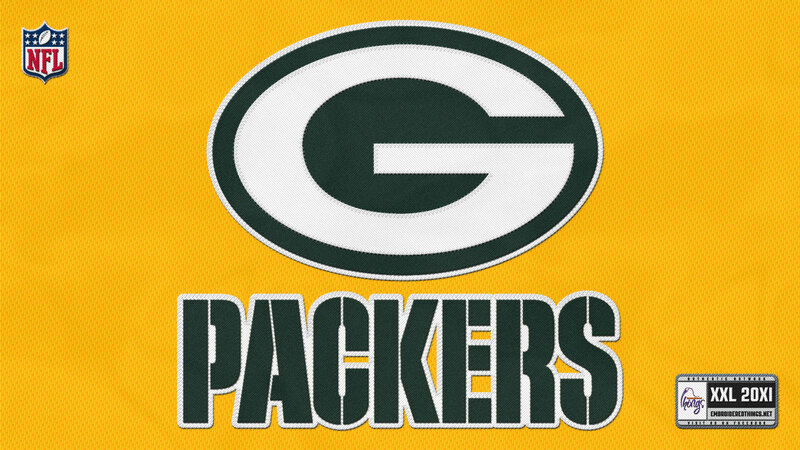 I see the Packers starting quick and not letting up until the end. With all of their focus on stopping the San Francisco 49ers run game they are going to do much better against AP. I don’t see them keeping AP under their 79 yards per game run defense, but I could see AP working hard for every 100 of his yards. 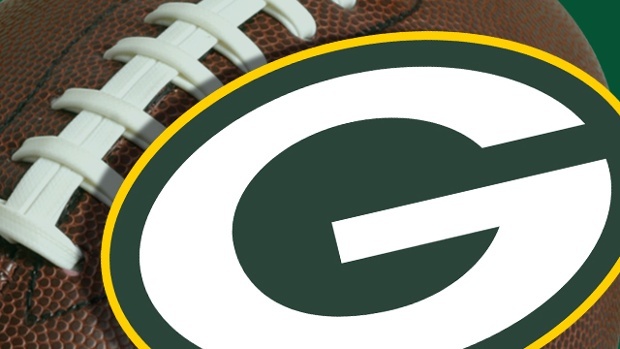 Packers win 38-13.